Apologia is changing its pricing structure and distributors will no longer be able to choose their prices. The prices will be the same across the board. Order your Apologia curriculum now. Save over 50% when you RENT Apologia and up to 40% on purchase prices off retail price! We are making it even better by offering you discounts on our already discounted prices on our overstock Apologia books.... find out what's on sale now! 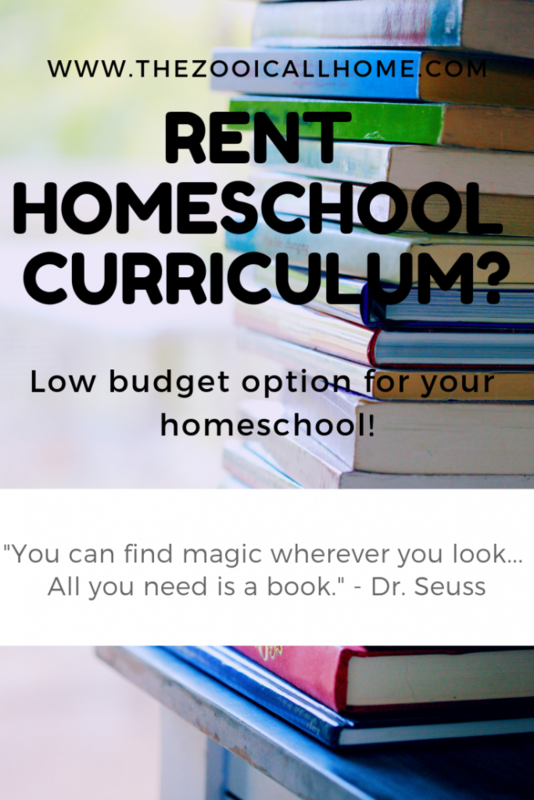 BIG savings at Homeschool Buyers Co-op!